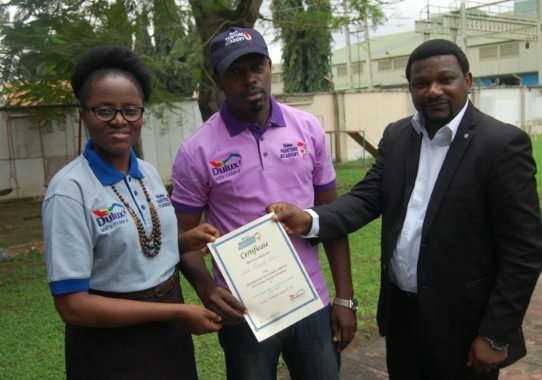 As part of the Global Let’s Colour initiative, AkzoNobel distributor Chemical and Allied Products (CAP) Plc. 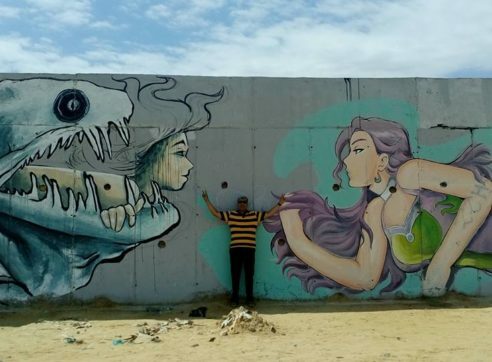 has partnered with SOS Children's Villages Nigeria to provide certain community education and bring new colors to the lives of 25 young people. 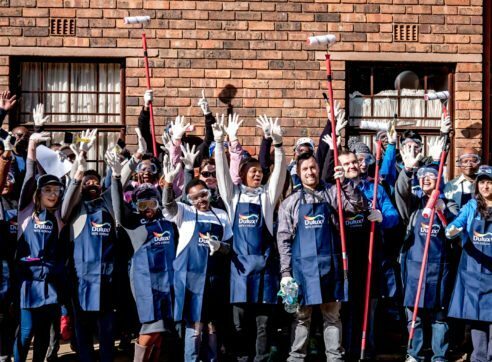 As part of the Global Let’s Colour initiative, AkzoNobel distributor Chemical and Allied Products (CAP) Plc. 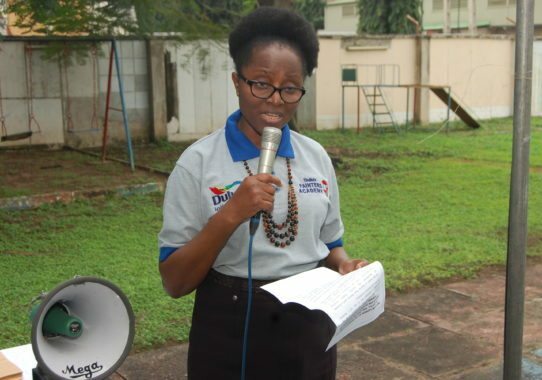 has partnered with SOS Children’s Villages Nigeria to provide community education and bring new colors to the lives of 25 young people in order to boost their employment prospects. 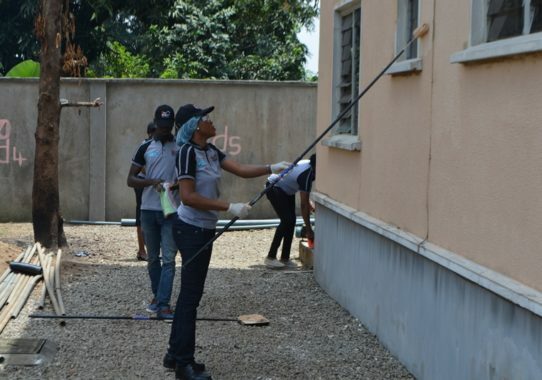 In 2017 the partnership consisted of a comprehensive painter training program delivered by the Dulux Painters Academy and also the renovation and renewal of a building within the SOS Children’s Village in Ejigbo, giving it a total makeover.  Let’s Colour and Dulux epitomize the belief that paint and color can transform lives by uplifting communities, changing behavior and making living spaces more fun, livable and enjoyable. 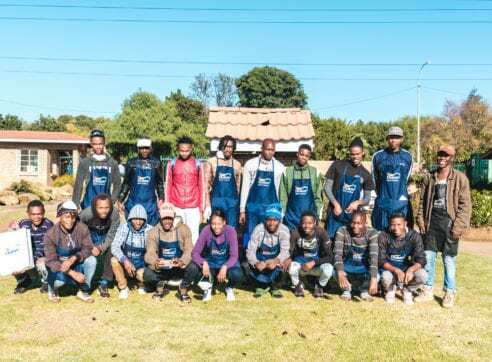 Dulux always aims to provide opportunities for its customers and employees, to experience the power and impact that color and paint can have. 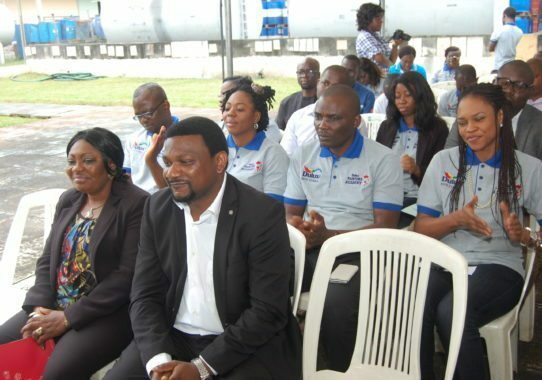 The National Director of SOS Children’s Villages, Mr. Eghosa Erhumwunse, said that the partnership has been gratifying and rewarding for all concerned. The partnership will continue in 2018 and the team can’t wait to get started! 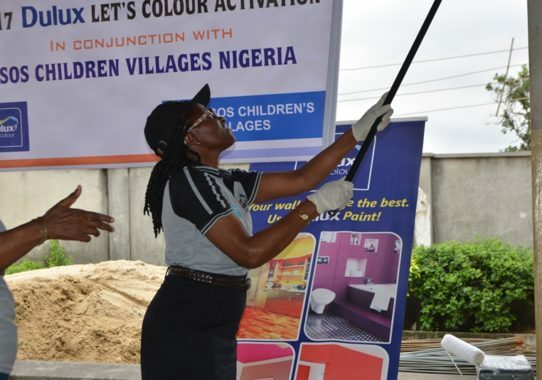 Find out more about Dulux in Nigeria.